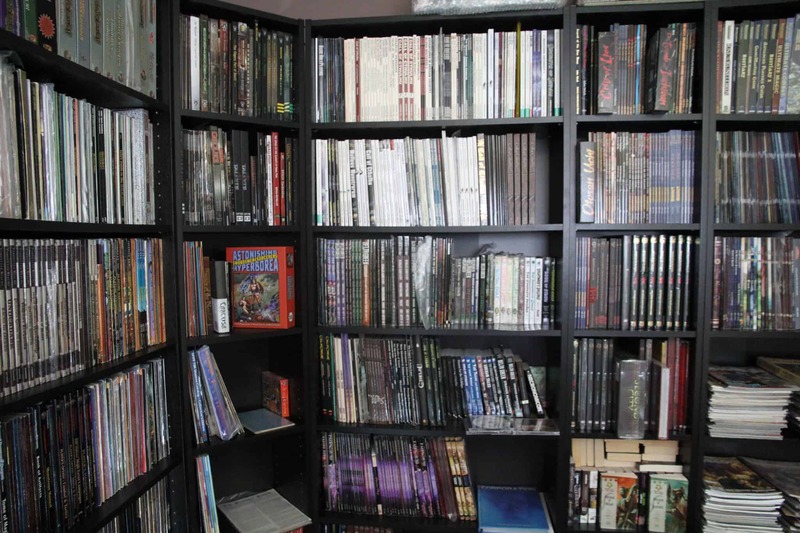 In this RPG highlight I’m showcasing 14 RPG projects and probably even more RPG fanzines courtesy of ZineQuest. All these projects are ending between the 25th of March and the 7th of April 2019. 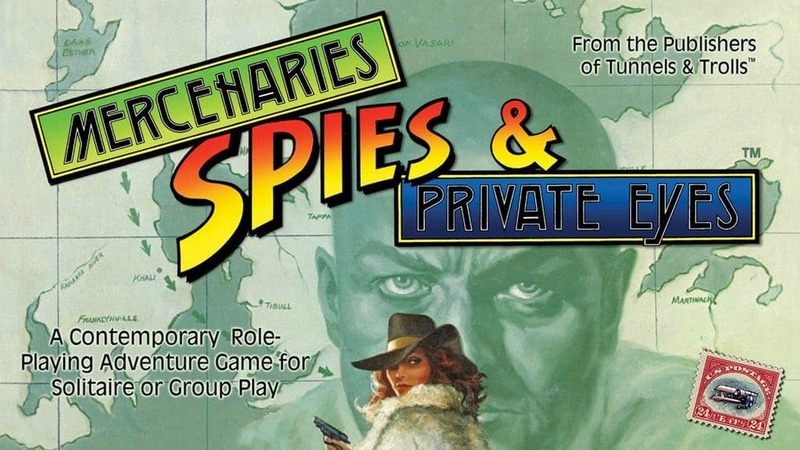 Mercenaries, Spies & Private Eyes RPG was first published in 1983 by Flying Buffalo Inc and allowed players to run rpg adventures from the 1800’s all the way to the modern era, ranging from Victorian steampunk, and crime noir, to super spy thrilllers in the cold war. This kickstarter will fund MSPE’s second edition. 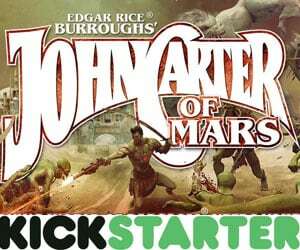 Check out the Mercenaries, Spies & Private Eyes kickstarter and follow Flying Buffalo on Facebook! Leviathan Rising is a high action table top role-playing game about 17th century rebels fighting for equality, fraternity and liberty against a sinister cabal of nobles. The game uses the Fate ruleset. 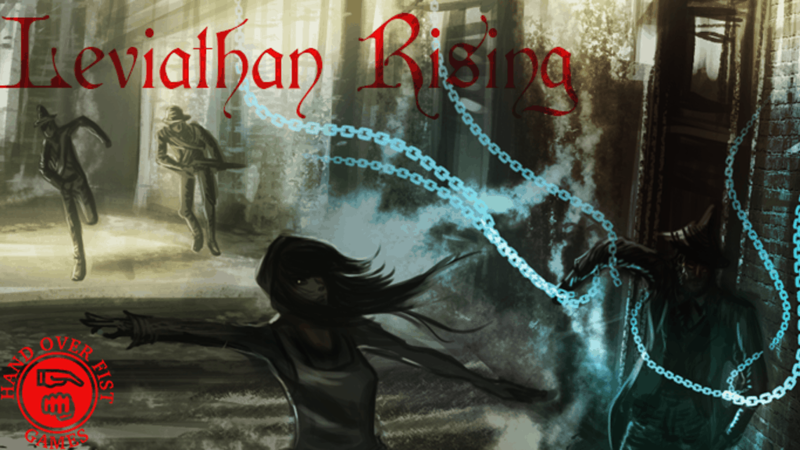 The project is very close to funding so check out the Leviathan Rising kickstarter! 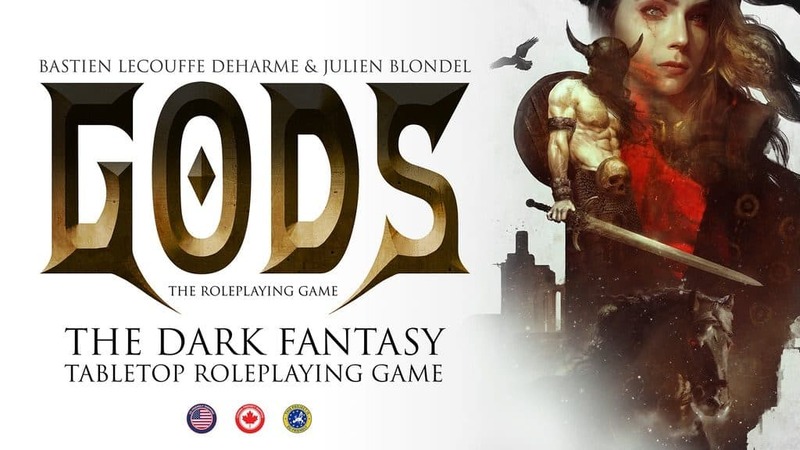 Gods by Arkhane Asylum Publishing is a dark fantasy RPG in which you play Chosen Ones, men and women of exception who have heard the call of the Old Ones and bear a fragment of their spirits and power called Shards. 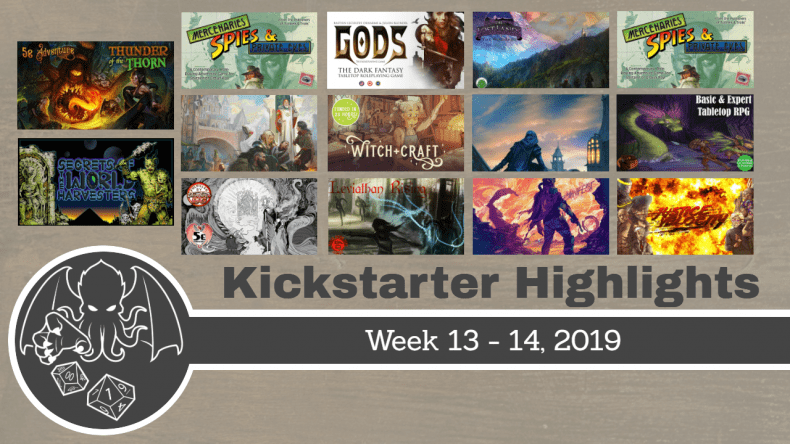 The Gods kickstarter has already funded and is ending on the 28th of March. 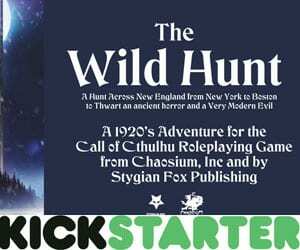 Follow their progress on their website and Facebook or buy some of their other products on DriveThruRPG! Snowhaven by High Level Games is a dark fantasy setting perched on the edge of a snowbound wasteland, compatible with the D&D 5E ruleset. The Snowhaven kickstarter has already funded and is ending on the 31st of March. Follow their progress on Facebook and Twitter, and purchase some of High Level Games other products on DriveThruRPG! 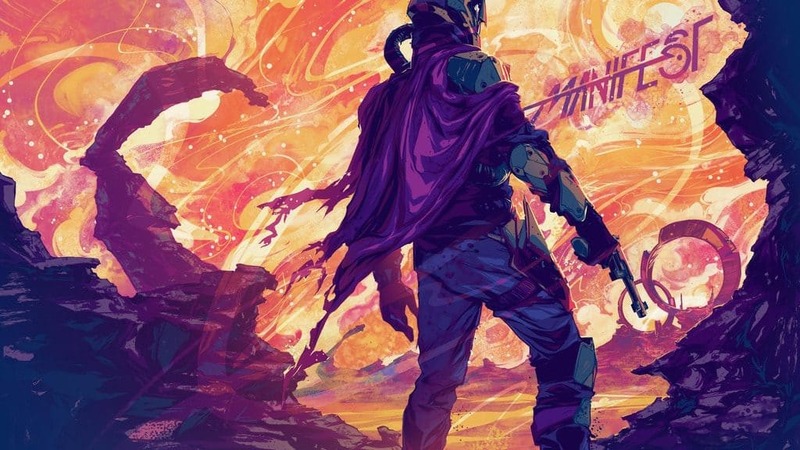 Manifest by Waypoint Game Designs is a tabletop roleplaying game deeply entrenched in the Sci-Fi Western genre. Players take on the role of drifters, highly skilled travelers who use their skills to help those in need or to seek out their own fortunes. The Manifest kickstarter has not funded yet and is ending on the 1st of April. Follow Waypoint Game Designs on Facebook and Twitter! Beings from Beyond is your guide to entities known to mortals as Angels, Demons and Devils. Part bestiary, part setting guide and part adventure generator; the full book will be at least 135 pages long, in a starkly beautiful black-and-white style and compatible with the D&D 5E ruleset. 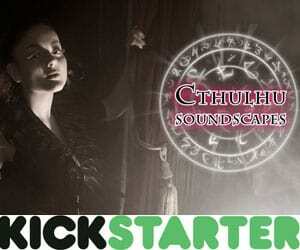 The Beings from Beyond kickstarter has already funded and is ending on the 1st of April. Thunder of the Thorn by DeepDark Designs is a 128 page 1st-5th level adventure for 5th edition Dungeons & Dragons in which brave adventurers face an expanding forest as earthquakes and tremors disturb the balance and vicious animal attacks are reported. 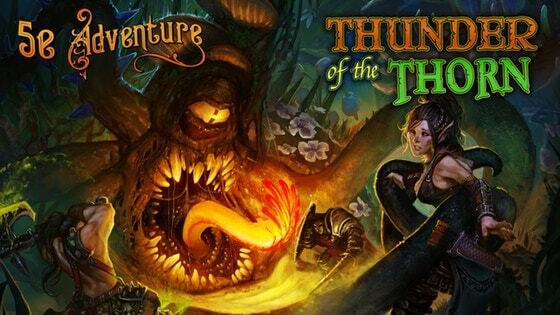 The Thunder of the Thorn Kickstarter has already funded and is ending on the 1st of April. Follow DeepDark Designs on Facebook and Twitter and pick up some of their other products on DriveThruRPG! 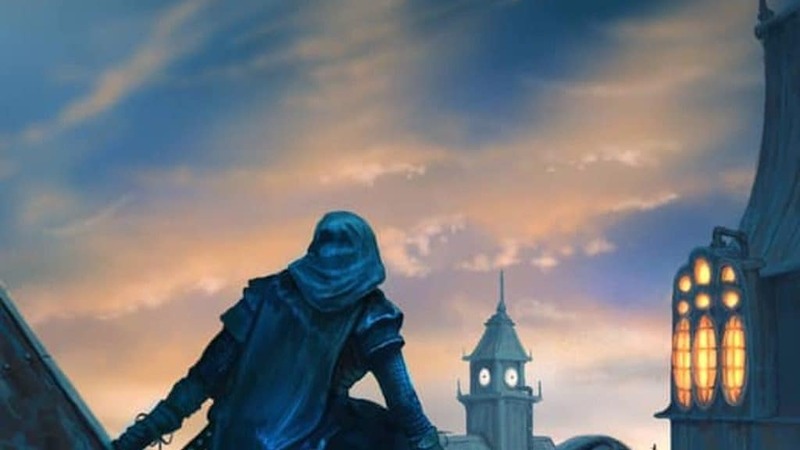 The Lost Lands are the setting for a tremendous array of over 150 individual adventures and sourcebooks already published by Frog God Games and Necromancer Games. This system-neutral 700 page full-color volume includes the history of the Lost Lands, a wealth of detailed maps, cultural information about its nations and peoples, and a huge gazetteer containing descriptions of the world’s countries, cities, waterways and geography. 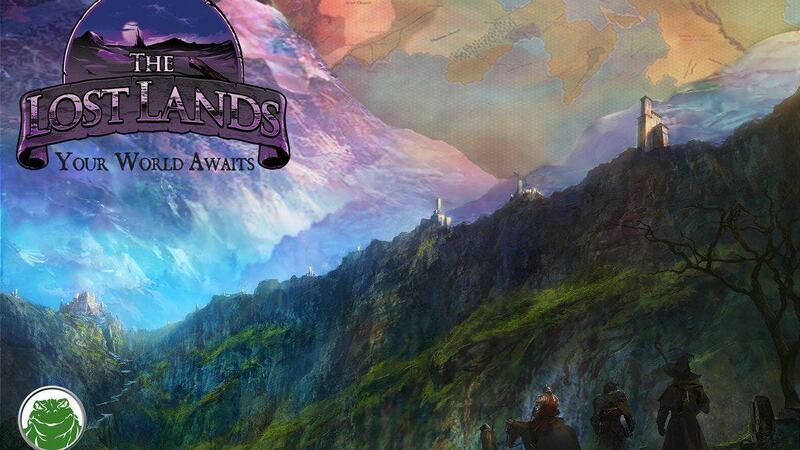 The World of the Lost Lands kickstarter has already funded and is ending on the 4th of April. 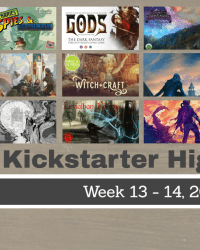 And check out a huge amount of products for the Pathfinder, D&D 5E, and Swords & Wizardry lines at DriveThruRPG! 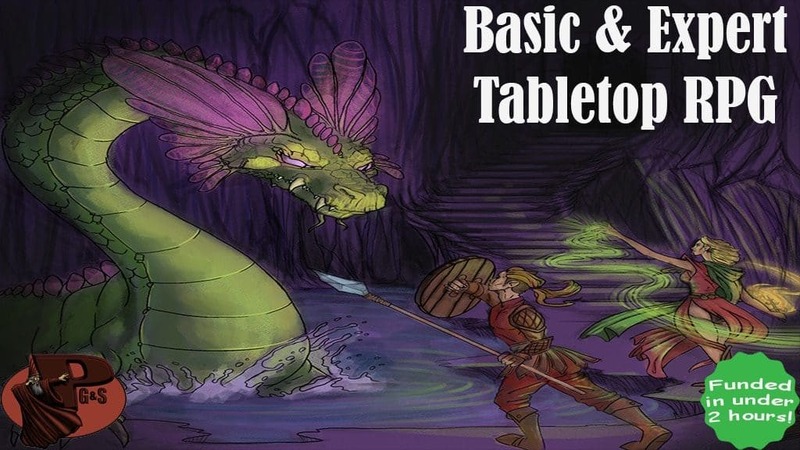 Basic and Expert sets remastered by Pacesetter Games & Simulations aims to bring back Moldvay D&D. 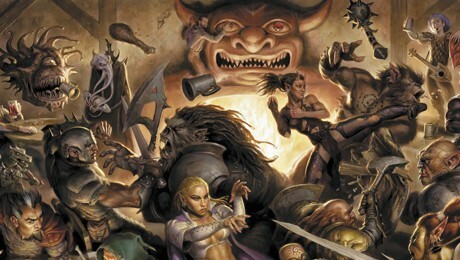 The project is funding 2 books: the B/X Player’s Guide which contains all the information needed to create and run a character throughout the game and the B/X Dungeon Guide which is designed for the game master and includes rules for running the game, creating your own adventures, magic-items, monsters, and more. The Basic and Expert set remastered kickstarter has already funded and is ending on the 4th of April. 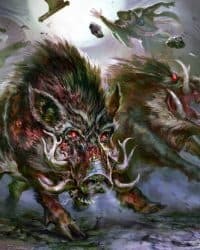 Follow Pacesetter Games on Facebook and Twitter and pick up some of their products on DriveThruRPG! Justice Velocity by Polyhedra Games is a D6-based tabletop roleplaying game inspired by the action movie universe. 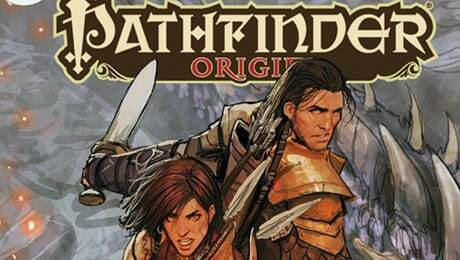 The core book covers Character Creation, Vehicle Rules, Abilities, Items & Equipment, an Adventure Synopsis, and more! 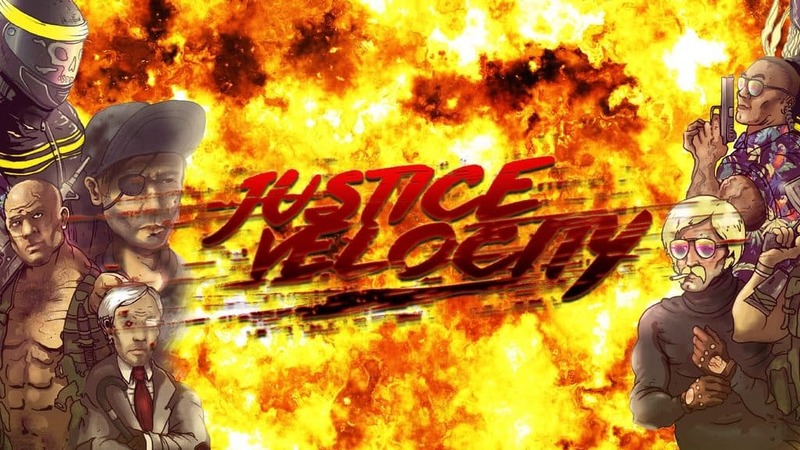 The Justice Velocity kickstarter is very close to funding and is ending on the 4th of April. 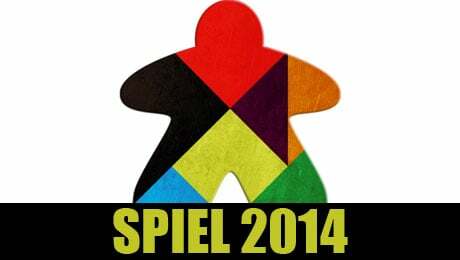 Follow Polyhedra Games on Facebook and Twitter. 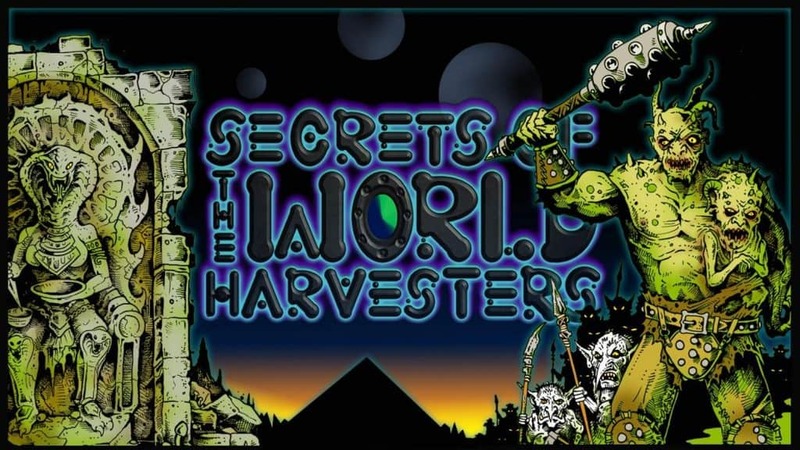 Secrets of the World Harvesters by Purple Pirate Games is a standalone, level 1 DCC-compatible adventure and setting guide that blends fantasy and science fiction as the players unravel the mysteries of their planet’s past. 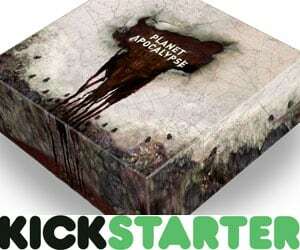 The Secrets of the World Harvesters kickstarter has already funded and is ending on the 4th of April. Witch + Craft by Astrolago Press is a beautifully-illustrated supplement for D&D 5e games and brings a new crafting system to your table. The book includes the domestic magic crafting system; trade class progression and customization options; and appendices for rolling flaws & boons, crafting challenges, and obstacles. 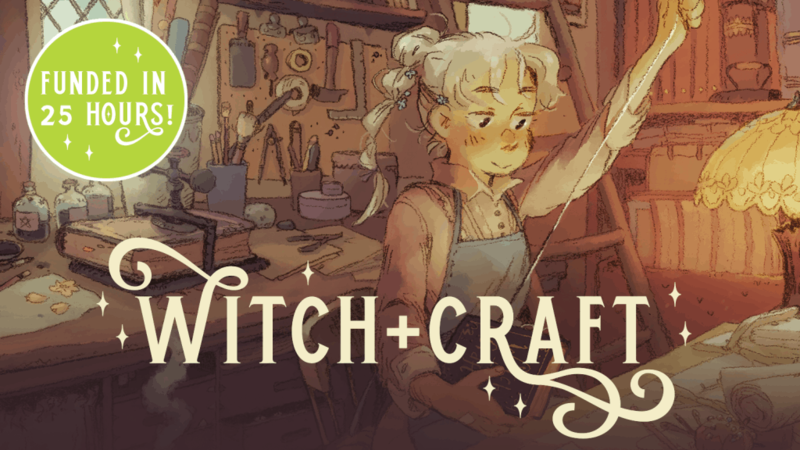 The Witch + Craft kickstarter has already funded and is ending on the 5th of April. Follow Astrolago Press on Twitter! The Limitless NPCs Quickstarter by Limitless Adventures aims to fund a book of 101 setting-neutral Non-Player Characters, 5e stat blocks, Creative CR appropriate treasure, Dozens of skill challenges, New monsters, gods, and magic items, and 300+ Further Adventure™ writing prompts. The Limitless NPCs Quickstarter has already funded and is ending on the 6th of April. Follow Limitless Adventures on Facebook and Twitter and pick up some of their other products at DriveThruRPG. 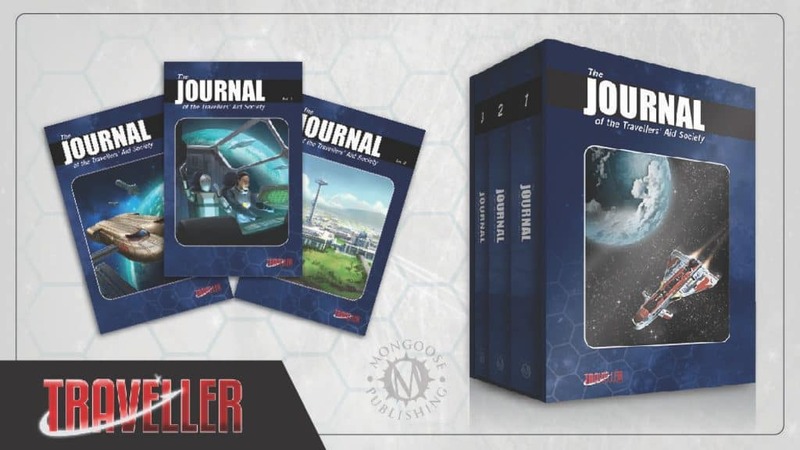 This kickstarter by Mongoose Publishing aims to bring back the best articles of the Journal, revising/re-writing them for the latest edition of the game, and adds a whole host of never-before-seen material. And all of this compiled into three volumes which, for Kickstarter backers only, will arrive within their own deluxe slipcase. 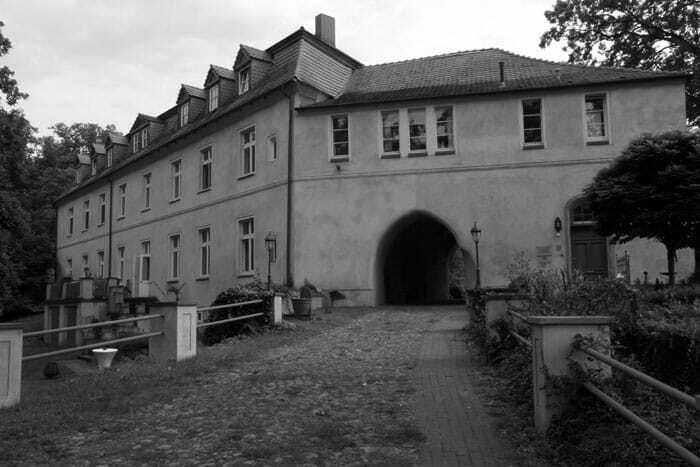 The Journal of the Travellers Aid Society Kickstarter has already funded and is ending on the 7th of April. 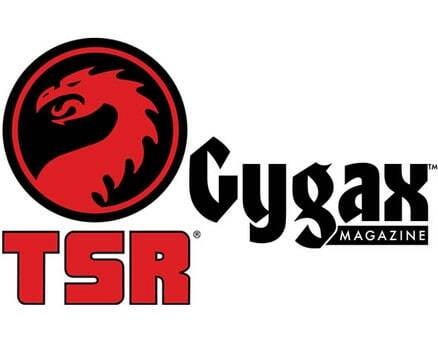 Follow Mongoose Publishing on Facebook and Twitter and pick up some of their other products on DriveThruRPG! 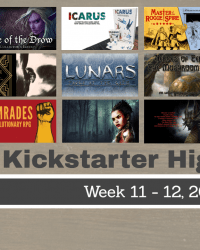 Inspired by classic titles like Judges Guild and Alarums & Excursions, Kickstarter invited creators to launch their own RPG-inspired zine projects in February 2019 as part of Zine Quest, a celebration of these influential documents. 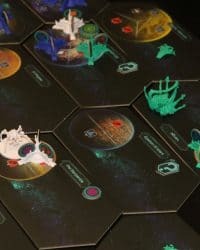 Spirit of Adventure: Pirates of Armageddon: A hex crawl adventure set in a post-apocalyptic future. 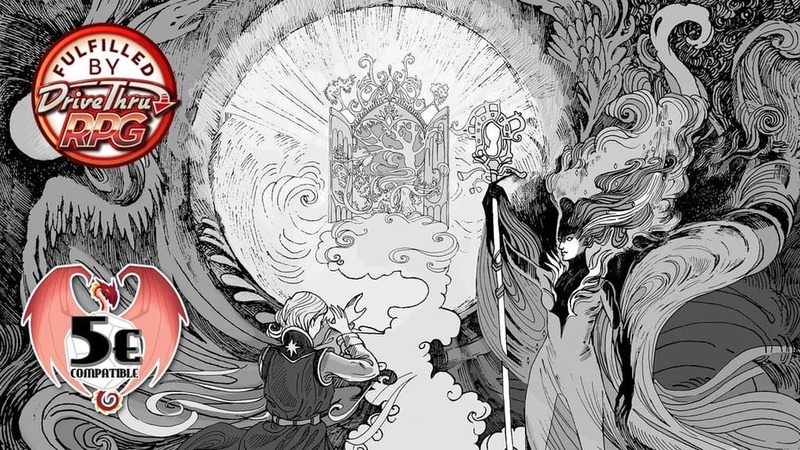 Metal Gods of Ur-Hadad: Four years in the making, the original Metal Gods team returns for three more issues of metal-fueled mayhem for the DCC RPG. 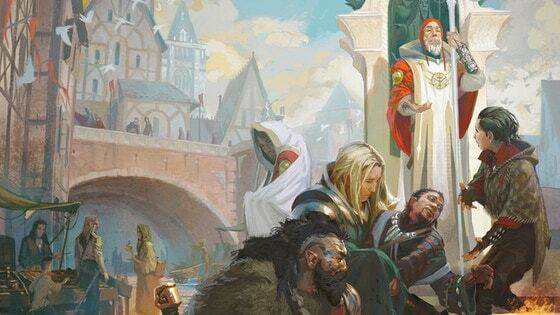 Songs from the Axe and Fiddle: A new way to explore the world of Fall of Magic! Draugr & Draculas: An old-school RPG zine about undead vikings and vampires. Absconding: Absconding is one part literary/fantasy/sci-fi journal, one part ephemeral art magazine, and one part fifth edition game material. Dino Wranglers: A pick-up-and-play narrative RPG for families about overcoming obstacles as a dinosaur wrangler. Escape from Dino Island: An adventure game of mystery, survival, and prehistoric beasts, powered by the apocalypse. Designed to be played in a single session. Garden of the Temple: A handcrafted tabletop RPG zine adventure and setting. Untold Realms: A Zine focused on world building and idea sharing for Roleplaying Games. Dangerous Times: A complete RPG in zine form— Play as intrepid reporters in a 1920s New York filled with speakeasies, crime, and the occult! Tabletop Worlds: An RPG zine about world building for people that have never built a world before. By Aecer’s Light: A zine for the Burning Wheel(and Dungeon World?) RPG featuring Roden, and Wolfen and bad Men, oh my! Technical Dissonance: A Cyberpunk roleplaying games and culture zine. Wizard Burial Ground: Prog Rock inspired Dungeon-Punk resource book full of plot hooks, monsters, NPCs, and magic items. 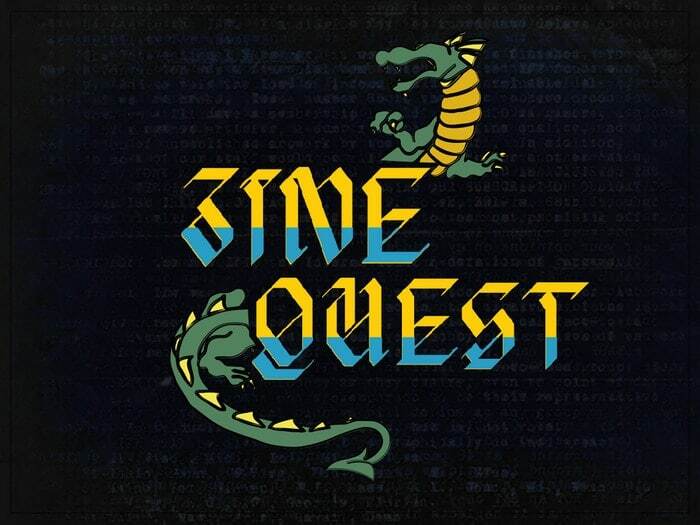 Time & Tide: A SLA Industries fanzine created for #ZineQuest. Black Dragon: A fanzine for old school roleplaying games, included Advanced D&D, B/X, Labyrinth Lord, Swords & Wizardry, OSRIC, and For Gold & Glory. The Tides of Meridian: A pair of RPG zines set on the mountainous world of Meridian. 5D6 RPG Zine: Introducing 5D6 – an object oriented RPG system. Old school look and feel meets modern gameplay. Easy to understand and to learn. Filch: A system-less, black and white printed zine for the City of Thieves, “Filch” for use with Tabletop Gaming. Suburbpunk: A 90’s post-apocalyptic setting book and game accessories for The Light RPG, Frog Knight Games’ play-anywhere game system. Glarg: Legendary RPG Zine GLarg! returns after a third of a century in this Best Of reprint and Limited Edition Signed Hardback book. Sword Loser and Tool User: A pair of casual tabletop story games in zine form!